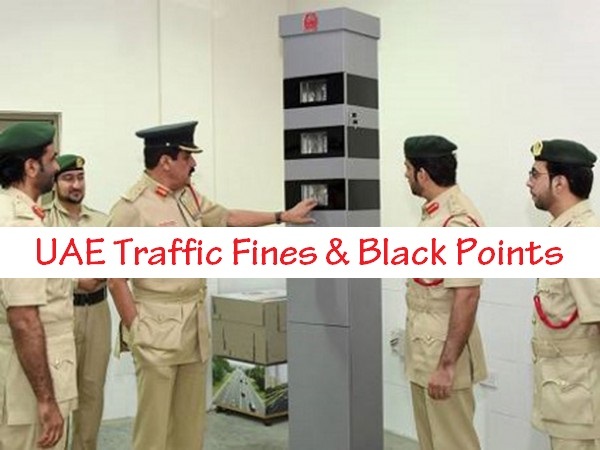 The Great Leader, His Highness Mr. Sheikh Mohammed Bin Zayed Al Nahyan, the crown prince of Abu Dhabi, has just passed the ordered to Ministry of Interior to coordinate between all traffic departments throughout United Arab Emirates and implement a 50% (fifty per cent) discount on all traffic fines. Discount started on 2nd December 2017 with validity of 90 Days. 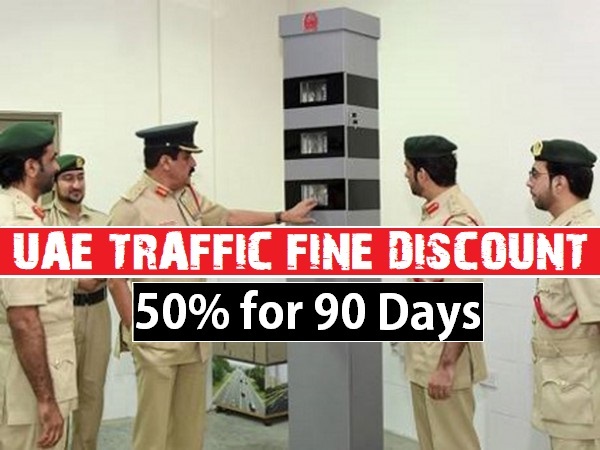 It’s mean motorist can pay all their traffic fines till the end of March 2018 with 50% discount across United Arab Emirates to free their shoulders from heavy burdens. This discount is a gift to UAE Residence from great UAE Leader on UAE 45th National Day. Thousands of UAE Residents are thanking UAE Government through all social sites for their kindness, and to be honest they deserve this, we have to pay fine on all cases either we have money or no, we have to arrange and pay all dues before leaving country, and yes this is not their first time, we have seen already bigger discounts by Government and specific Traffic Departments time by time. 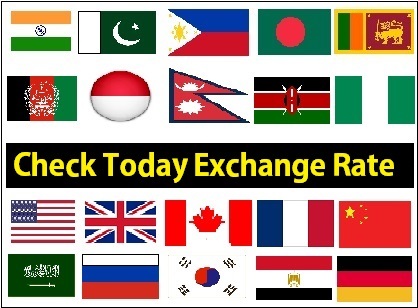 This kind of order is very gainful and profitable for the UAE Government as well as for UAE Residents because thousands of expats who have not paid their traffic fines due to low income, no profit/saving or any other family or financial issues. They can take chance now and can easily save half of their amount. Again, please note that this discount on all traffic fines is started on 2nd December 2017 and will end within 90 days. Below are the latest traffic violations list along with black points and fine amount, check out your violation and pay your fine as soon as possible to avoid future issues.